During E3 2014, Nintendo president and direct-information-giver Satoru Iwata was missing due to some health issues. At the time, no one knew exactly what those issues might have been, but today we got some answers from a letter to shareholders by Iwata himself. It turns out that a growth had been found in Iwata’s bile duct, and surgery was needed to remove it before it became any worse. Fortunately, it looks like he is doing well after the procedure and is already back to doing some business, though he will be missing the annual shareholder’s meeting later this month. 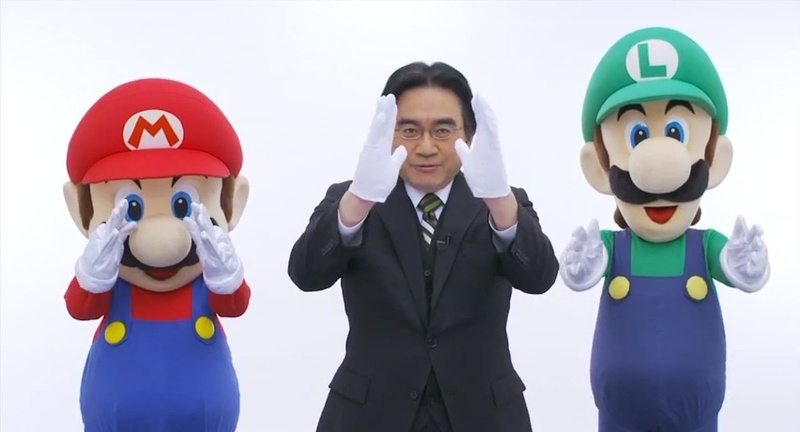 Get well soon, Iwata! We need more Nintendo Directs already.